Picture the scene – you’re a multi-platinum selling, award-winning R’n’B artist trekking through Costa Rica and, desperate for a drink, you stop off at a tiny store for a bottle of water where, lo and behold, your debut album is playing. Not an everyday occurrence, certainly, but when you’re Craig David it probably happens more often than you’d think. The singer, 37, was trudging along a trail on the way to film an acoustic set in a rainforest, as you do, when he spotted the tiny shop. Eager to grab some water for the last leg of the trip the team wandered in only to discover the owner was a Craig David fan. 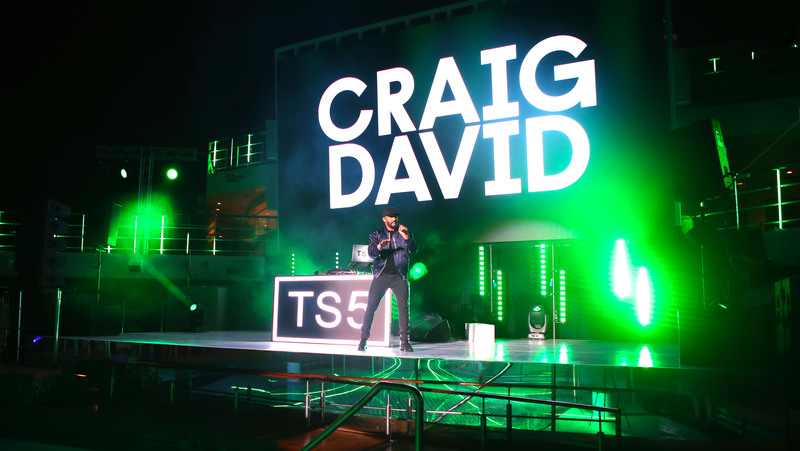 Craig revealed the bizarre moment as he was interviewed ahead of a surprise one-off gig for 1,200 TUI staff on Marella Cruises’ new ship ‘Marella Explorer’. It was madness, the guy recognised me when I walked in. He was going ‘Noooooo – I can’t believe it’. He only had three CDs – and mine was one of them. It was a crazy moment. We were on our way to a rain forest. It was the last place on the planet I expected to hear my songs being played. 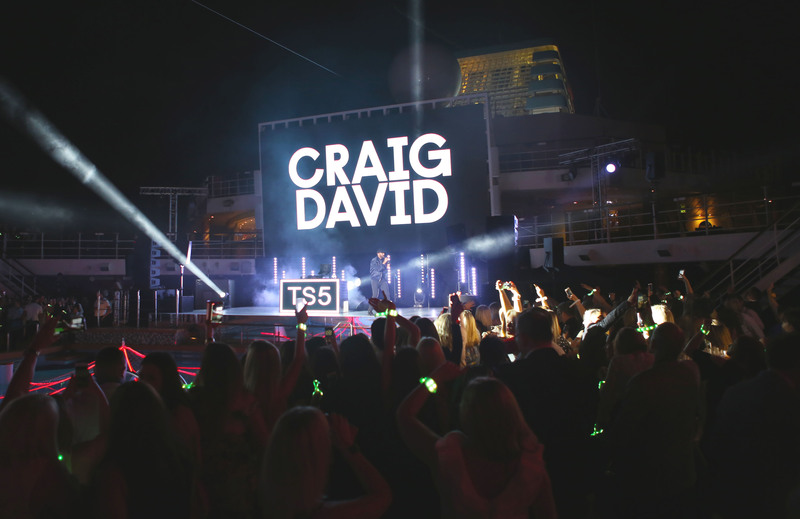 Craig is enjoying a huge renaissance at the moment thanks to amassing an army of younger fans since his return to the UK after living Miami. Discussing the future Craig said he would love to duet with Ed Sheeran at some point and added he would write songs for other artists full-time when it’s time to hang up the mic, although he has no plans to step away from the stage just yet. I am a performer and I love it, it’s in my heart and my blood, and I get so much from it. I still enjoy it, and as long as I am enjoying it and people are enjoying what I do, I will carry on. Settled back in the UK, Craig is now able to properly follow his beloved Southampton FC once again having kept an eye on their results from afar, and was delighted they staved off relegation. Next weekend he is playing at The Biggest Weekend in Swansea, the team Saints effectively relegated thanks to a 1-0 win in Wales a fortnight ago. Obviously, I wanted Saints to stay up, but I actually didn’t want Swansea to go down. They are a great club, and have a decent team. Relegation is never a nice feeling. Saints went down the Championship and then down to League One, which was a rough time. I am sure Swansea will bounce back. 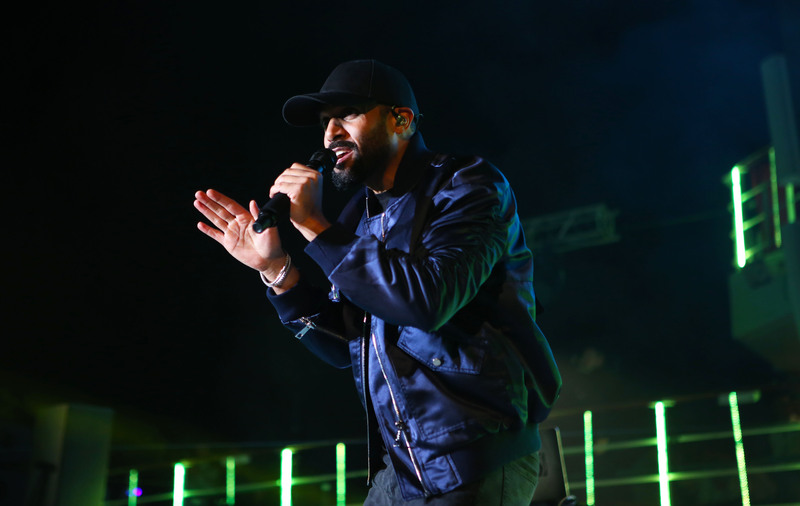 The Seven Days singer also revealed he has high hopes for England at the World Cup in Russia. I am really happy Gareth Southgate has got so many young players in the squad. Having worked with a lot of them at Under 21s he knows better than anyone how they can perform under pressure and how good they are. At least someone’s optimistic about England’s chances at the World Cup!